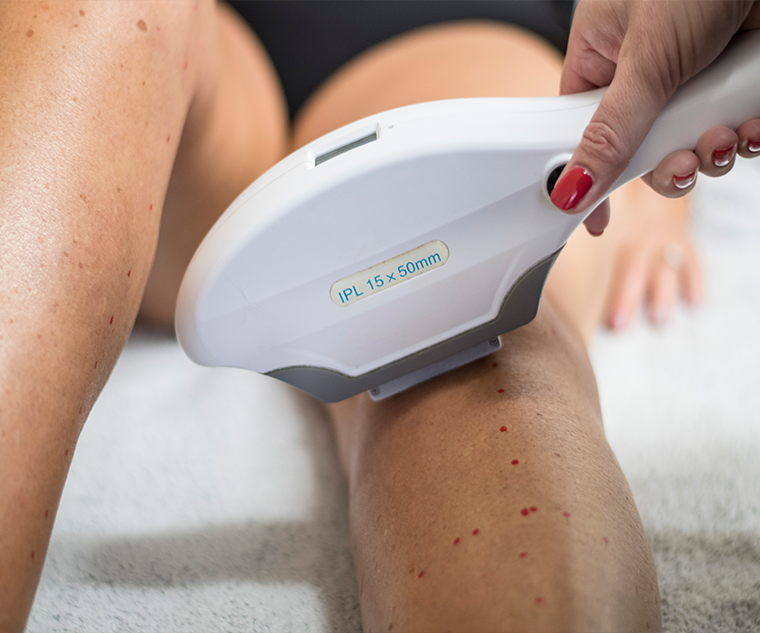 At Cheshire Aesthetic Clinic, we have chosen the industry-leading NRG ICE laser system – the only IPL permanent hair reduction system on the market that works on all hair and skin colours. The built in ICE cold system ensures pain-free, speedy results with little or no regrowth following your course of treatments. 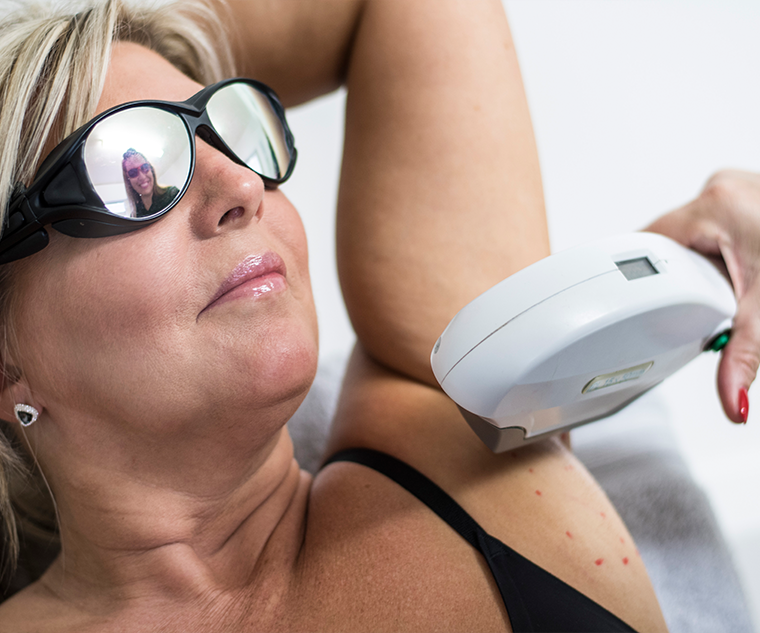 Results vary depending on the part of the body and the skin and hair colour being treated – that’s why at Cheshire Aesthetic Clinic all our clients benefit from an individually tailored treatment programme.